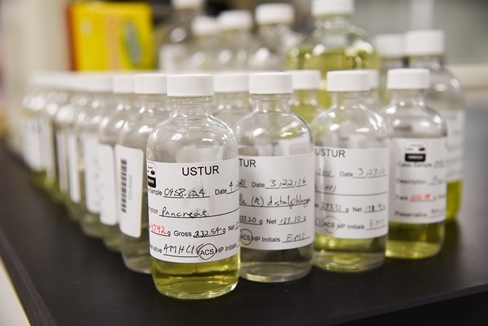 The USTUR provides unique opportunities for students who are interested in radiochemistry, health physics, and related fields. 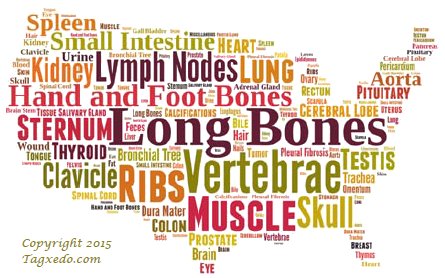 In recent years, students from WSU and Idaho State University have published research based upon USTUR data. 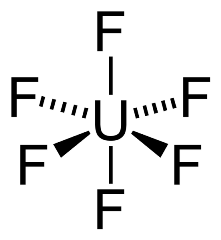 USTUR researcher, Maia Avtandilshvili, published a study on the long-term retention of uranium hexafluoride (UF6) in a USTUR donor who was exposed to UF6 during an explosion. 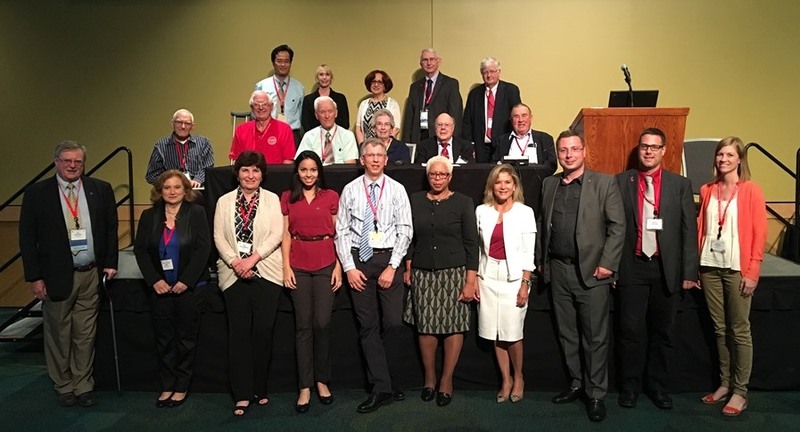 USTUR faculty and their collaborators have presented USTUR research at a variety of U.S. and international conferences. The Registries’ mission and research are also shared at symposia/seminars such as workshops and academic courses. 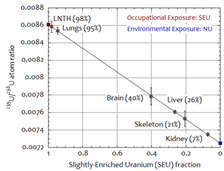 The NHRTR houses tissue samples from USTUR Registrants who were occupationally exposed to plutonium, americium, and/or uranium. It also includes tissues from acquired collections, such as Argonne National Laboratory’s radium worker studies and population studies carried out by Los Alamos Scientific Laboratory. 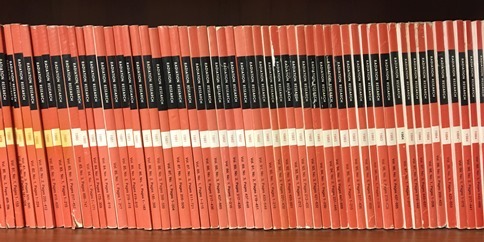 The NHRTR’s unique collection of tissues, records, and related materials are available to other researchers studying actinide biokinetics, radiation effects, and other biological phenomena. Scientific investigators may request materials, in writing, for legitimate research purposes. 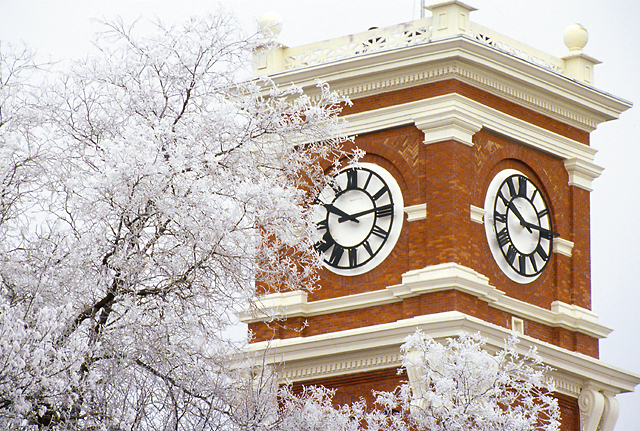 Since 1968, the USTUR has produced numerous publications and abstracts, including peer-reviewed journal articles, scientific presentations, and annual reports. Peer-reviewed papers have been widely cited and continue to be an important source of information on the behavior of actinides in humans.